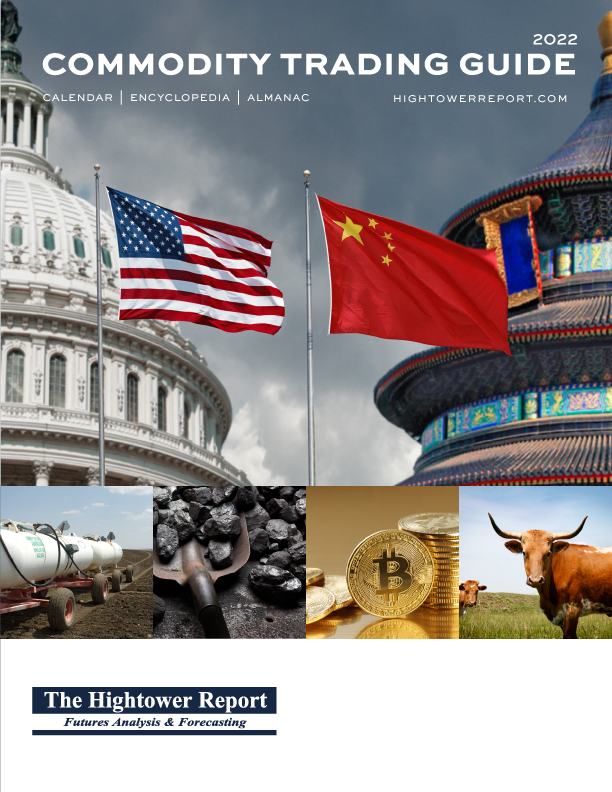 The Hightower Report is a fundamentals-based research company that publishes an actual opinion on market direction, long and short term. This makes us quite unique in the industry. We look at the supply and demand factors that are, and will likely, influence a market. How much corn did the US plant this year, and how does that compare to the last 15? What is China’s platinum demand expected to be, and are there any factors that could influence supply? Often we look back 5, 10, 15, years or more, taking into account many potential influences across many countries. As the different regions of the world become more and more interdependent, so do markets. How does the supply of gasoline influence the price of corn and sugar? How will weakness in one country’s economy push the price of Brent crude or WTI crude? Our broad market coverage affords us the opportunity to not only ask these questions but to answer them as well. That need to reference the past across multiple markets and regions and to get a feel for the future is why we created the Commodity Trading Guide. The Commodity Trading Guide is the “Go-To” resource for traders all over the world. Concise write-ups of the markets, looking at factors that will influence them over the coming year. Broad-reaching looks at longer term trends in commodities. We can customize the cover of the Guide to your specifications and create a company-branded piece that is will keep you “top of mind” with your customer base. “Thank you” gifts for existing customers. Delivery is in time for holiday shipment! A reference tool for your in-house brokers, traders, IB’s and staff.